Jason is an accomplished professional with broad accounting, financial, and tax experience. In his role as Manager, Jason provides accounting, tax coordination and planning, financial management and business consulting services to JDJ clients. Jason directs both the day-to-day accounting operations such as budgeting and cash flow management, as well as the full financial reporting process. 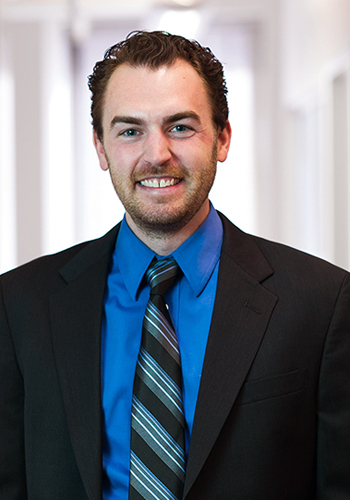 Prior to joining JDJ, Jason was a Tax and Accounting Supervisor at Heman Lawson Hawks, LLP. In this role he prepared tax returns and developed tax planning projections and strategies for individuals and businesses. Jason also facilitated the formation of S-corporations, partnership and shareholder compensation arrangements, and new business purchases on behalf of his clients. Jason began his career as an auditor at Katz, Sapper & Miller, LLP, where he performed financial audits for organizations in the sports, healthcare, manufacturing and real estate industries and performed investment testing for 401(k) plans and ESOPs. Jason holds a Bachelor's of Science degree in Management, with a Certificate of Advanced Accountancy from Purdue University. Jason is a Certified Public Accountant and has earned the designation of Personal Financial Specialist. Additionally, he is a Certified User of QuickBooks and QuickBooks Online. Jason is also a member of the Boston Estate Planning Council and the Massachusetts Society of CPAs.